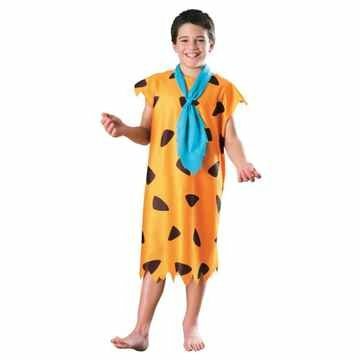 The Flintstones was the most financially successful network animated franchise for three decades, until The Simpsons debuted. 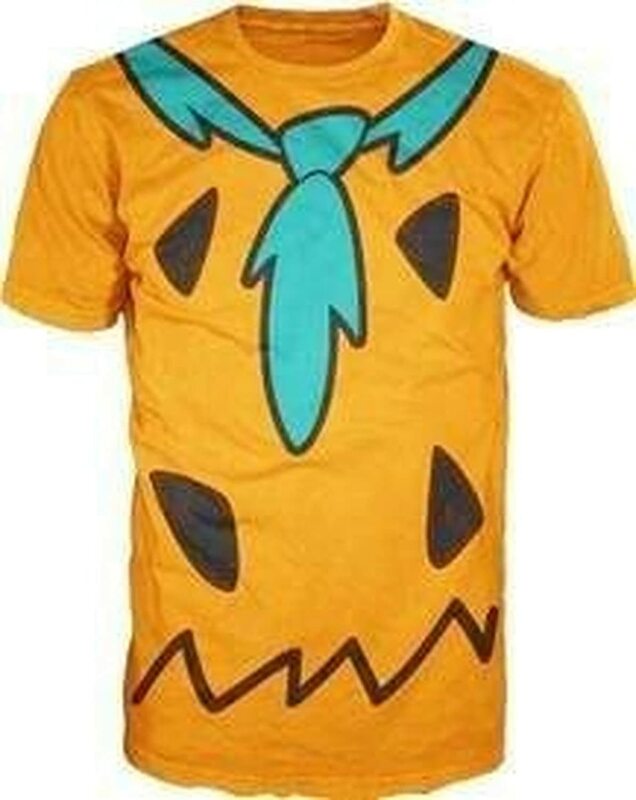 By 2013, it was 2nd after The Simpsons. 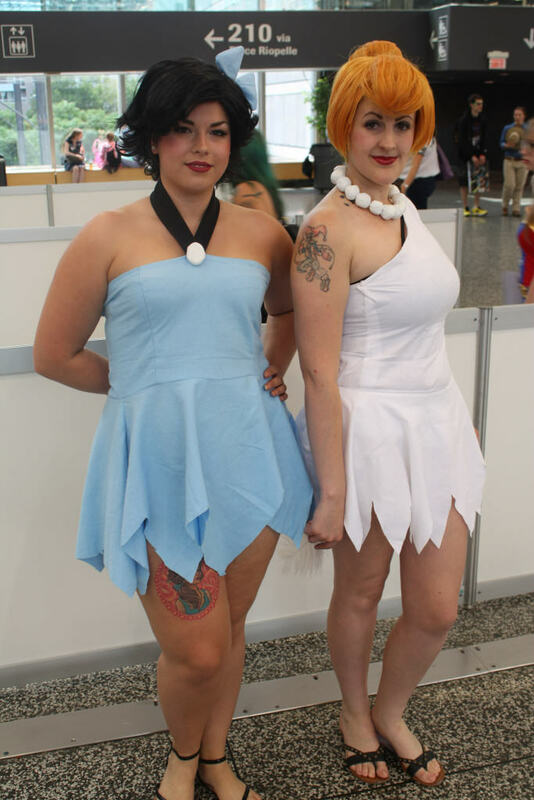 The Flintstones still have lots of fans among the young and the young at heart, though. 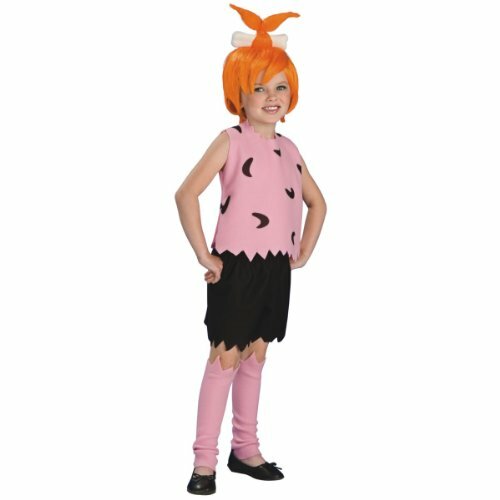 Our favorite prehistoric families are still rockin’ Bedrock for thousands of fans. 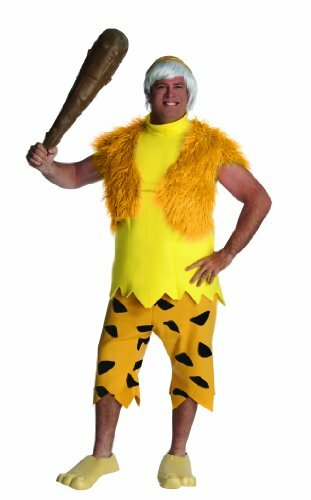 The Flintstones are still pretty popular today in reruns and films. 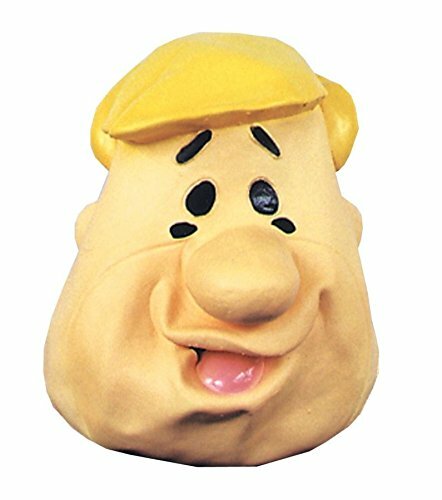 We just can’t help but love these characters. 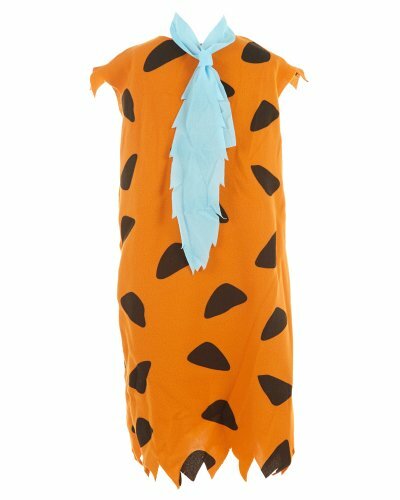 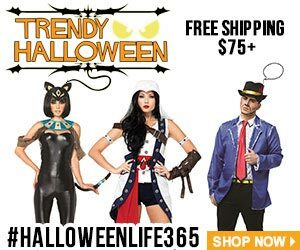 These Flintstones Halloween costumes will allow you to dress as Fred, Wilma, Barney, Betty, Dino, Pebbles, and Bamm-Bamm. 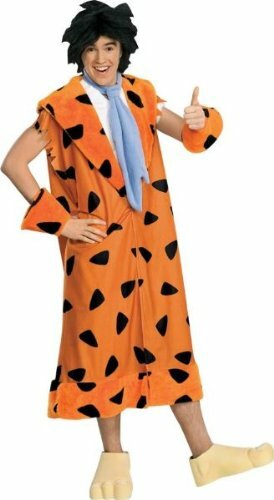 Fred Flintstone was the main character in The Flintstones. 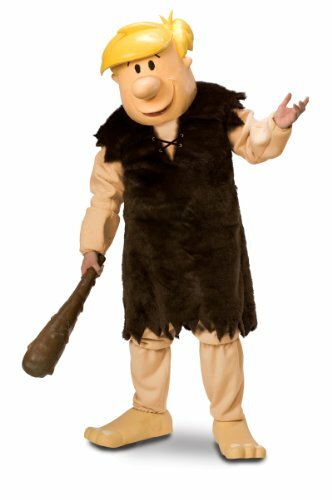 The cartoon show was based on a working-class Stone Age man’s life with his family and his next-door neighbor and best friend, Barney, and his family. 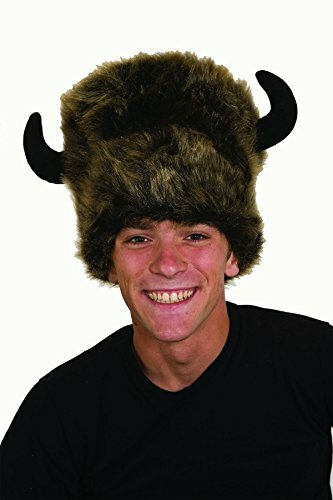 Their adventures were so funny! 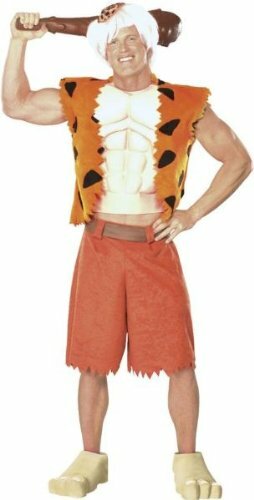 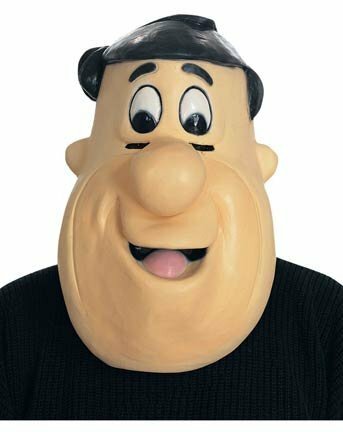 Here are some Fred Flintstone Halloween costumes for adults and children. 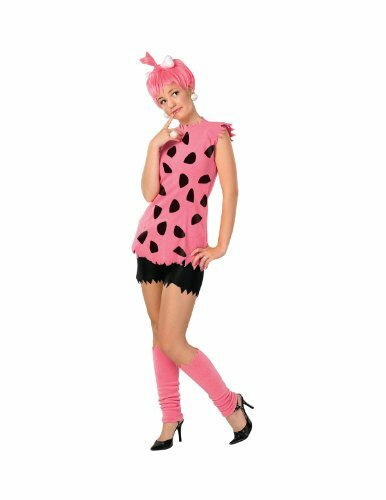 Wilma Flintstone is the wife of Fred, and the mother of Pebbles. 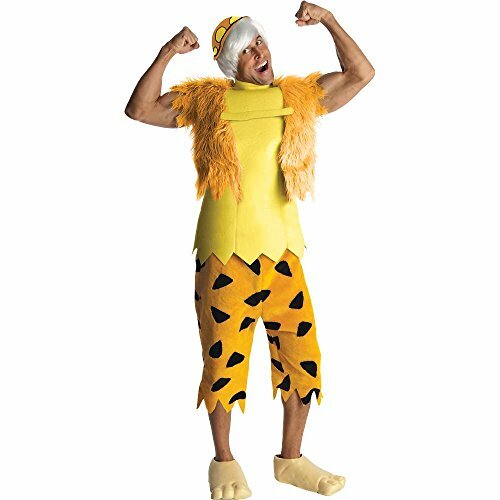 Dino the dog also belongs in the Flintstone family. 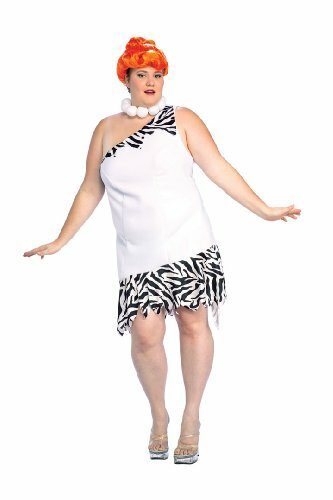 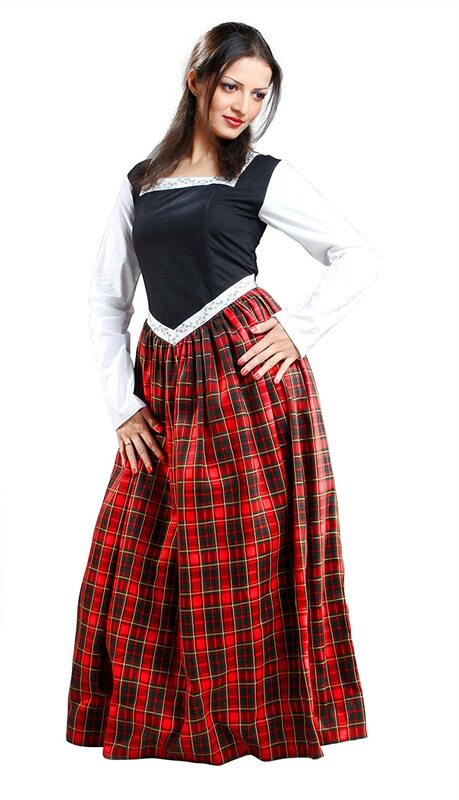 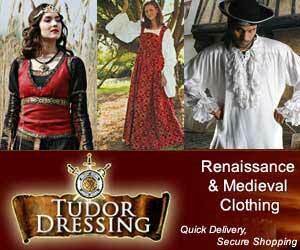 These Wilma Flintstone costumes featured below are fun and realistic to the character. 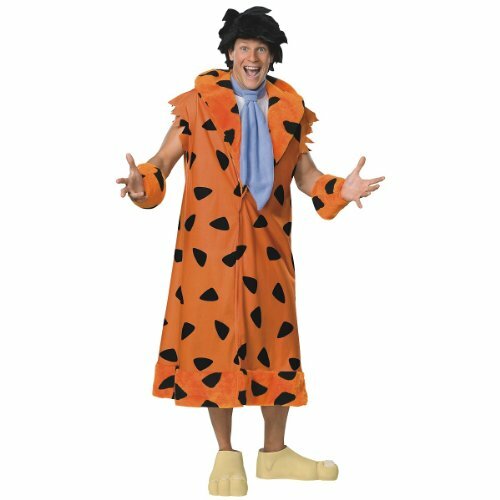 Barney Rubble is Fred’s neighbor and best friends. 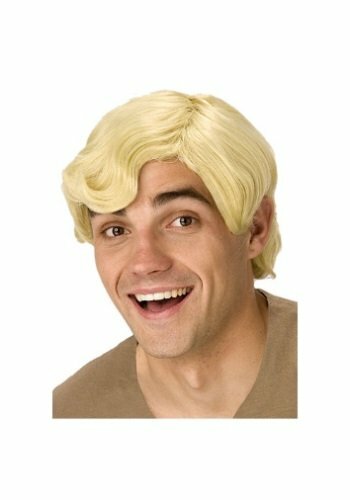 His wife is Betty, and their son is Bamm-Bamm. 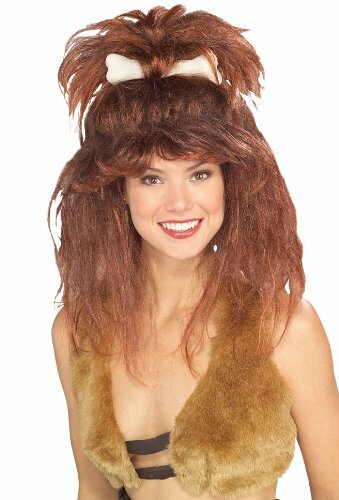 They had pet kangaroo called Hobby, too. 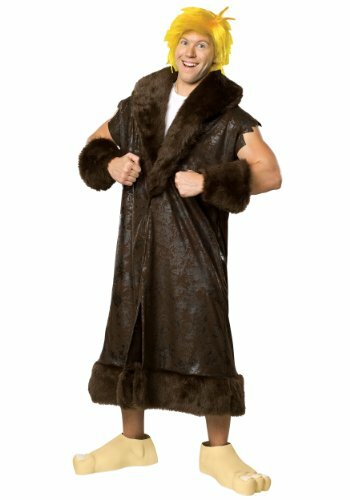 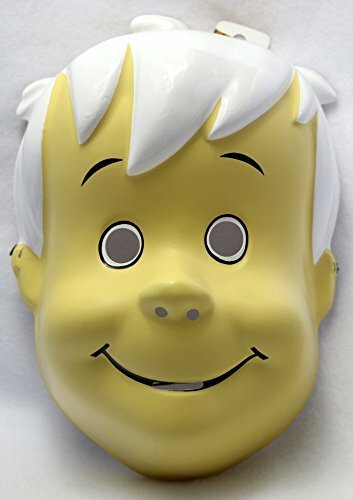 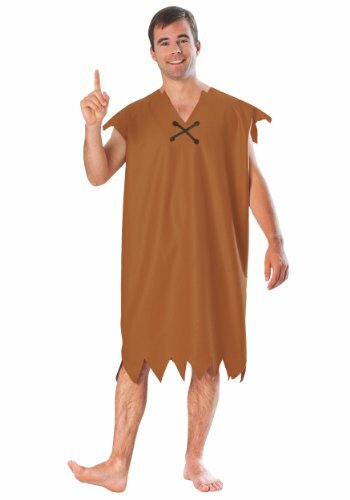 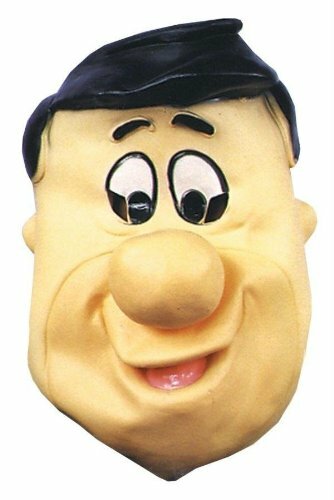 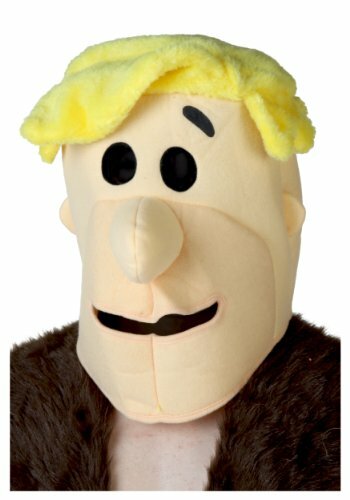 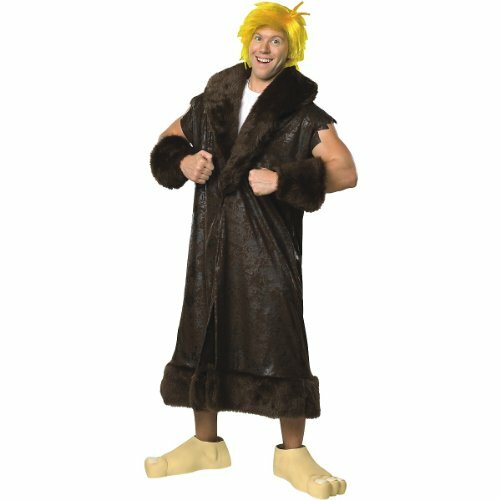 These Barney Rubble costumes are fun for adults and kids alike. 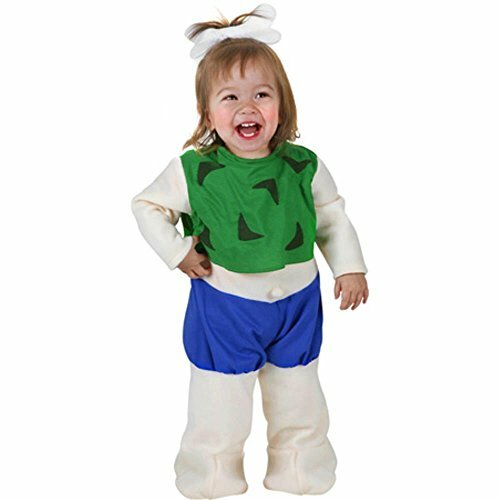 Betty Rubble is Barney’s wife and Wilma’s neighbor and best friend. 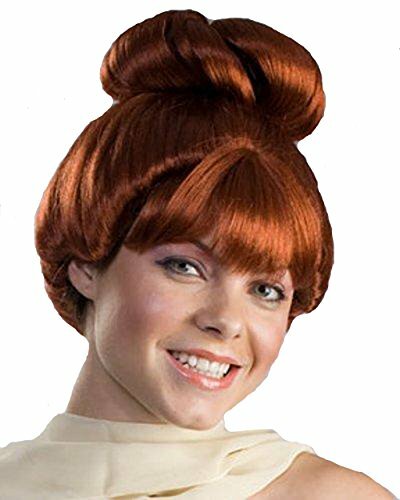 She is also mother to Bamm-Bamm. 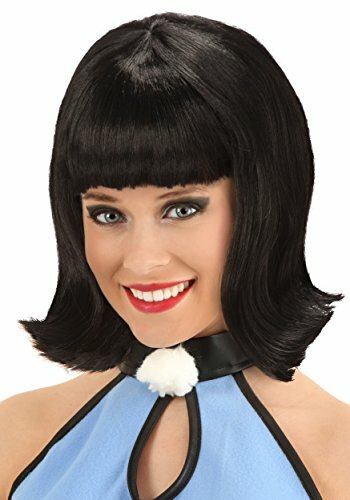 She’s a raven haired beauty, and she and Wilma have a blast together. 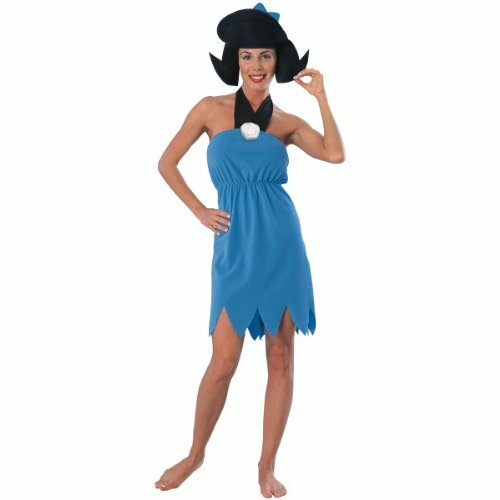 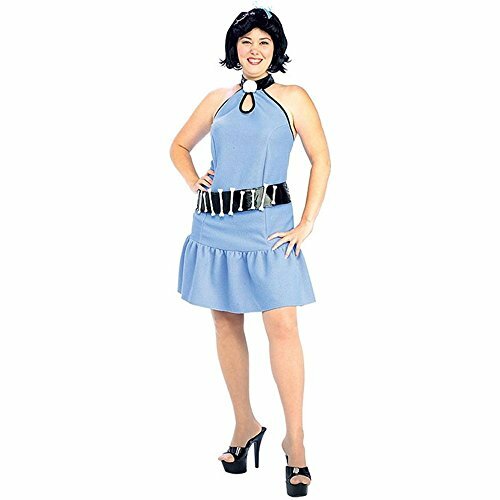 You’ll have a blast wearing any of these Betty Rubble Halloween costumes! 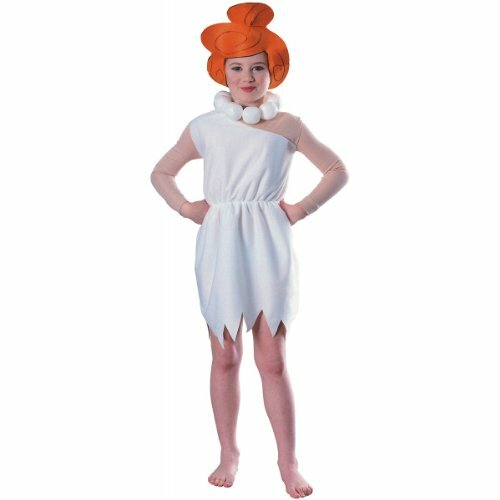 Fred and Wilma’s daughter, Pebbles is a cutie! 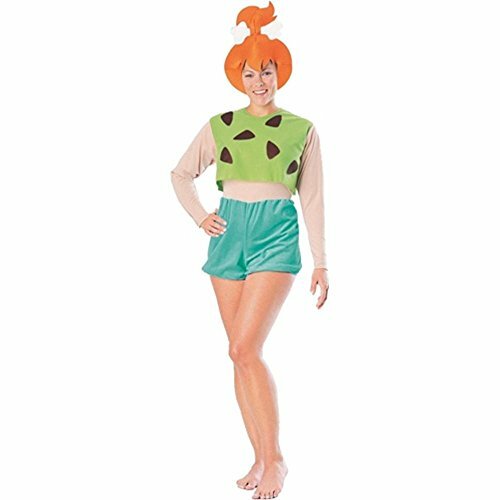 These Pebbles Halloween costumes are also very cute, and there’s something below for all ages. 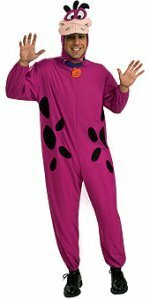 Barney and Wilma’s son Bamm-Bamm had more strength than he realized. 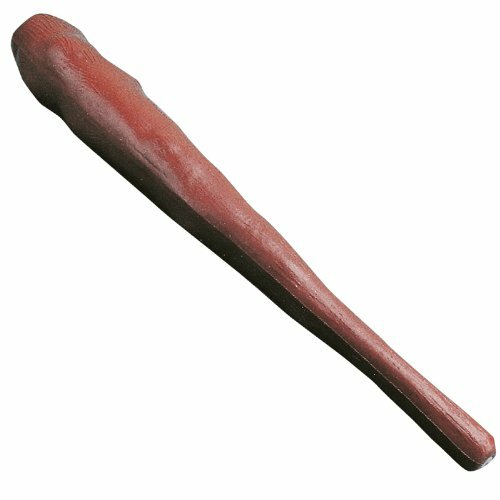 He could lift sofas and cause damage with his wooden club. 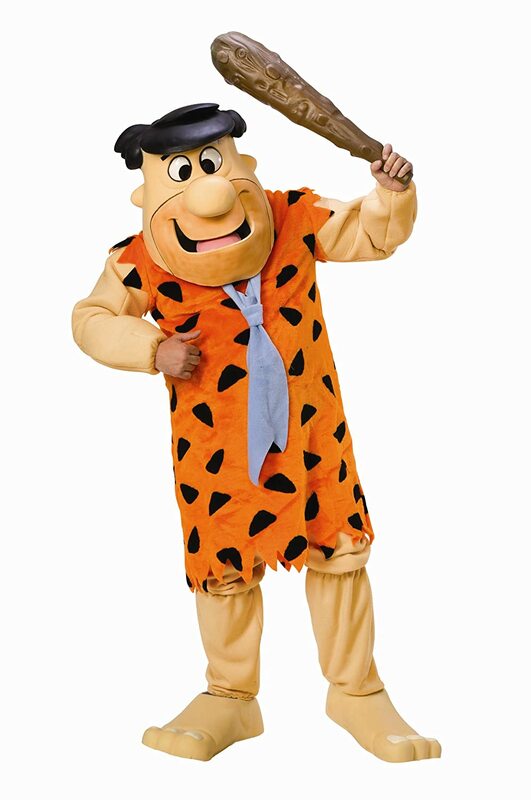 He and Pebbles were dear friends. 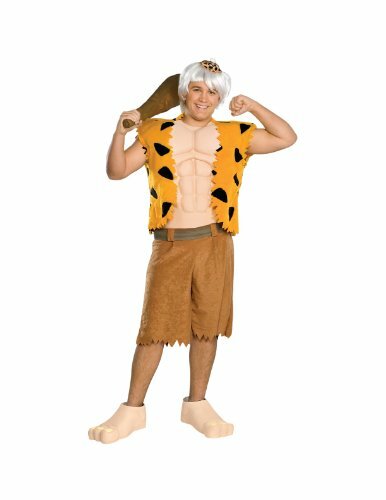 These Bamm-Bamm Halloween costumes for boys are fun for all ages. 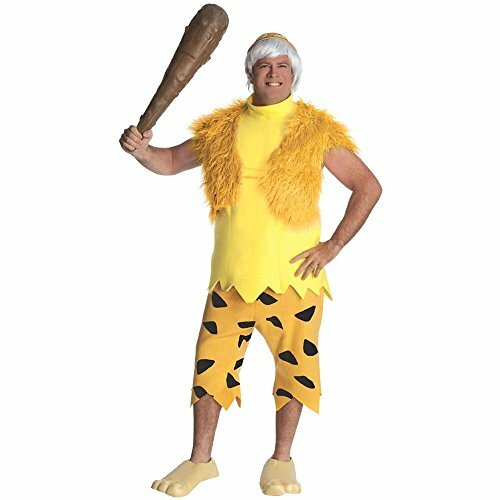 Dino was the Flintstones family dinosaur who barked like a dog. 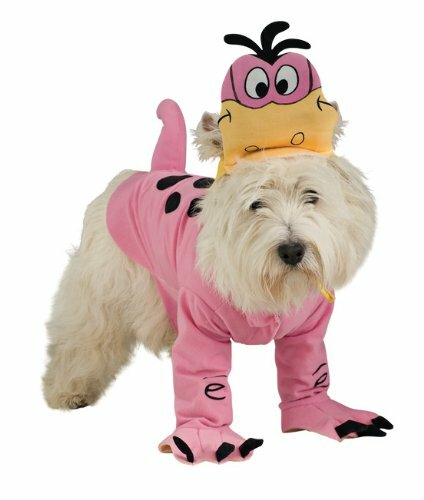 This cute purple dog is a fun Halloween costume! 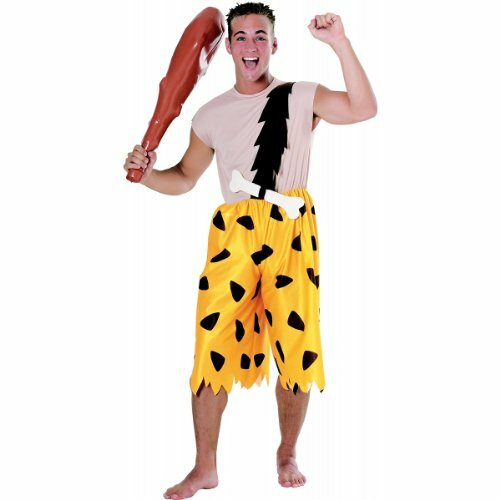 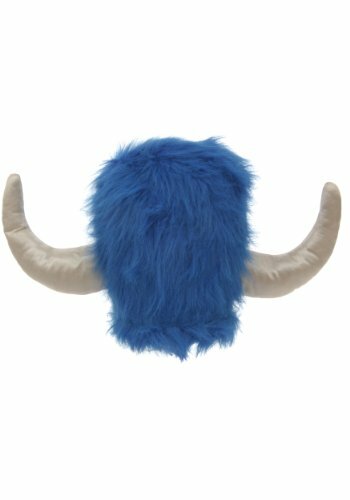 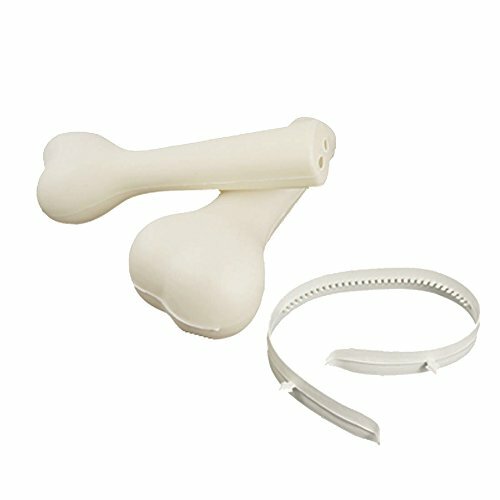 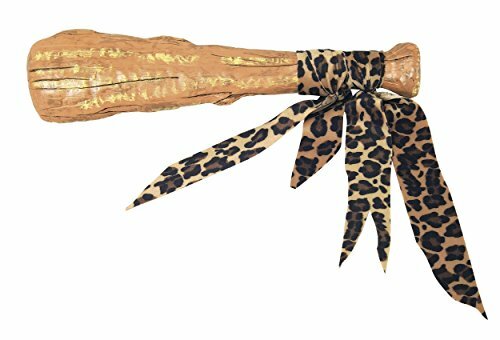 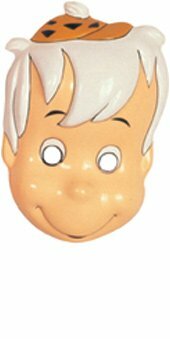 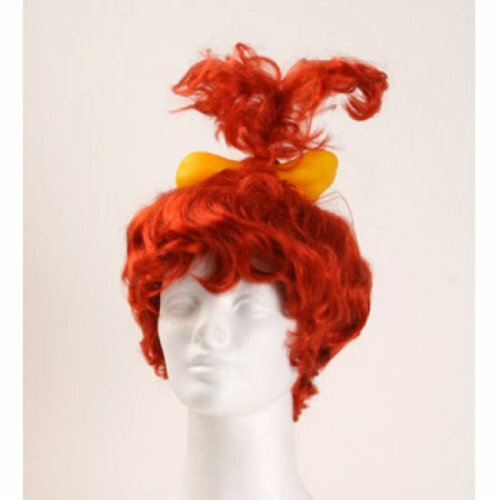 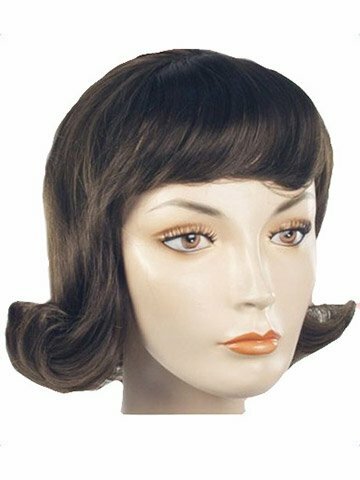 Below are some cool costume accessories to go along with any of the Flintstones Halloween Costumes featured above. 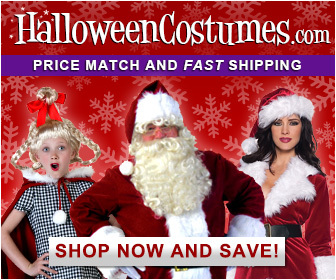 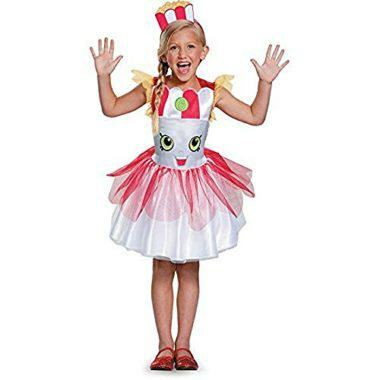 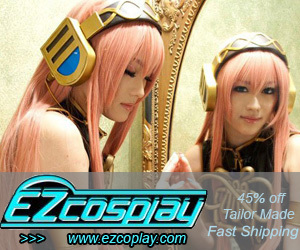 Previous Article Monster High Halloween Costumes Girls Love, Love, Love!